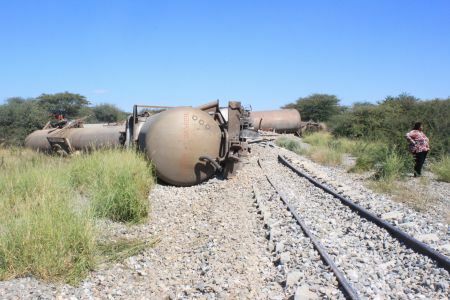 A TransNamib train pulling tankers with diesel derailed outside Otjiwarongo on Saturday. Namibian Police Force Regional Crime Investigations Coordinator for Otjozondjupa, Naukalemo Andreas told Nampa on Saturday the incident occurred approximately seven kilometres south of Otjiwarongo. 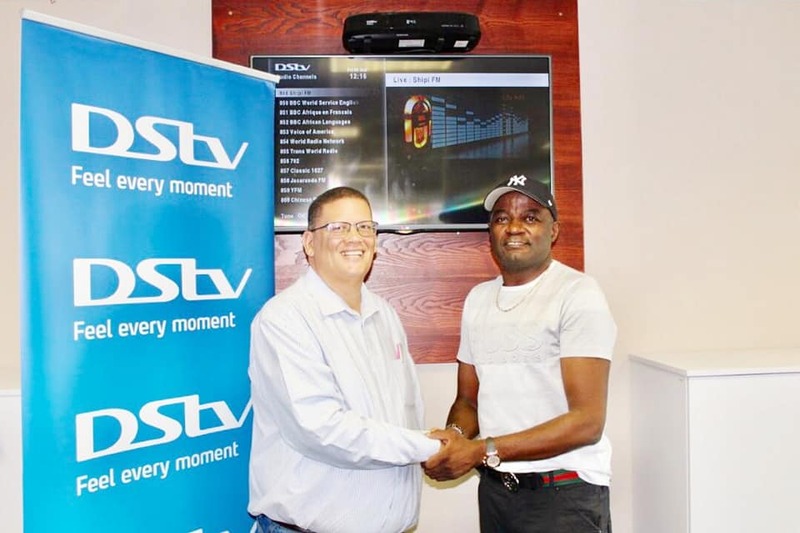 It had been on its way to Otjiwarongo from Walvis Bay in the Erongo Region. Eight fuel tankers were damaged and the two occupants escaped unhurt, Andreas said. When Nampa arrived on the scene shortly after the incident, diesel was still spilling from the damaged tankers. TransNamib employees on the scene told this news agency on condition of anonymity the 52-year-old train driver and his assistant were the only occupants. The total loss suffered so far is still unknown. It might take employees of TransNamib three to five days to clear the area, Nampa learnt.